Ready for all that jazz? Make your way to St. Regis on Friday for its weekly jazz nights! You’ll get the chance to listen to the best of old-school jazz as the night comes alive with the sounds of New York. And since the event takes place at J&G Steakhouse, you can enjoy all of that while tucking in to a delishhh steak. The restaurant also holds weekly soul nights every Thursday. It’s finally here! British boy band Stereophonics is performing live in Dubai this weekend, alongside hip-hop artist Plan B – and it’s going to be littt! Although the band is touring for its new album ‘Scream Above the Sounds’ – fans can expect to hear some old favourites too! 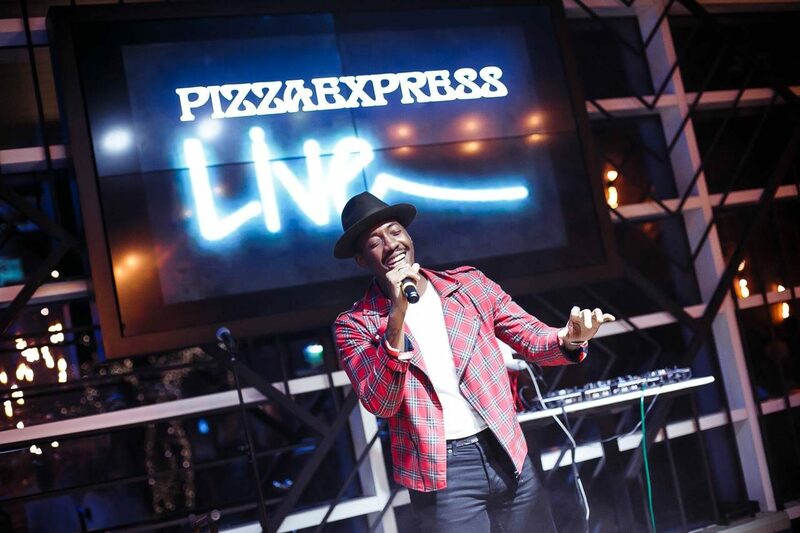 Don’t miss the pure funky vibes, reggae tunes and killer rhythm at Pizza Express Live this Friday. Sit back and enjoy as Hamdan Al Abri, the lead singer, impresses you with his soulful, rich vocals. Get there early to enjoy 2-for-1 happy hour offers. Ever listened to Arabic rap and hip-hop music? We did, and it was awesome! The Soundgaarden invites you to its season closing party, with the super talented performing live alongside Aeli, Izzy and DJ Liutik. You gotta be there, or be square. Carl & the Reda Mafia (CNRMafia) is a multi-cultural band in Dubai, in which 4 musicians from different continents have come together to make pure awesome music. And that’s exactly what they do, mixing funk with rock ‘n’ roll and blues! Catch them every Thursday night at La Mer’s new hangout Stars n Bars. Had a long week? Here’s a great way to turn that frown upside down! Every Thursday, Somerset’s invites you to enjoy a live performance by their super talented guitarist, who will be playing everything including rock, blues, jazz and funky soul. Calling all music lovers. From jazz covers of popular tunes to your favourite disco classics, don’t miss Simonne Cooper and her band at the weekly live sessions at Moe’s on the 5th! There’s also a happy hour offer from 6pm to 8pm. Read more: Looking for more events to check out? Here are 11 fun things to do in Dubai this weekend.